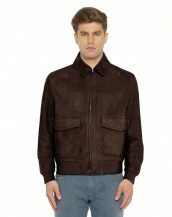 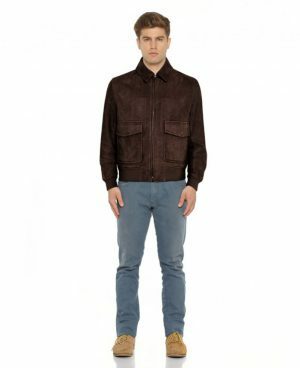 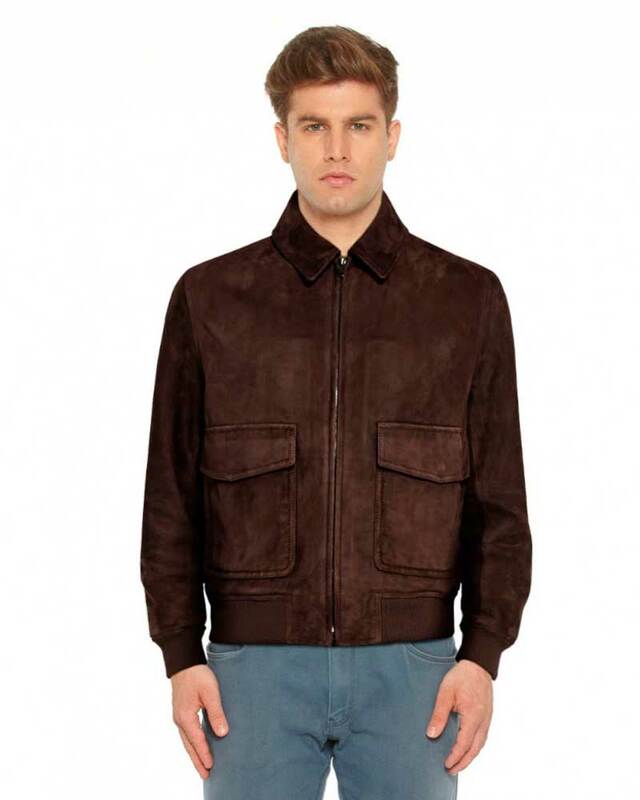 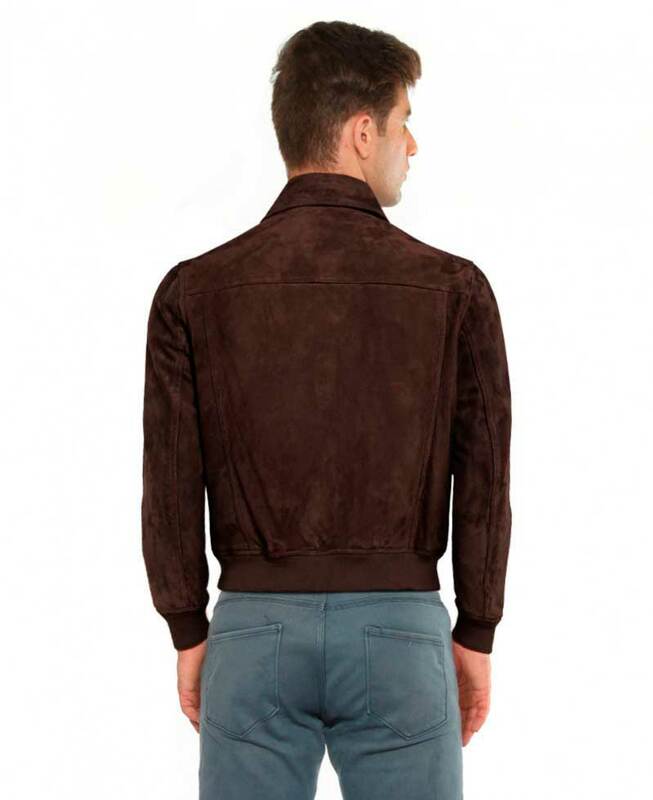 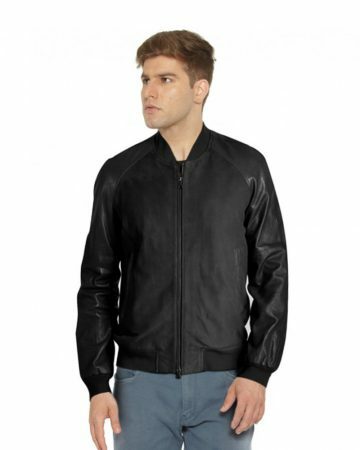 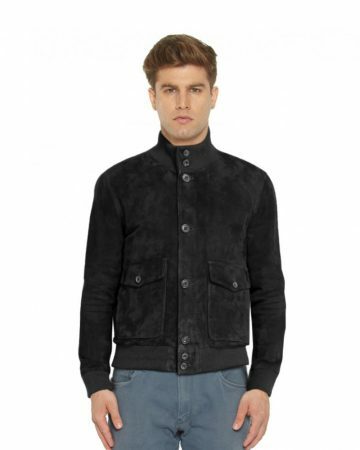 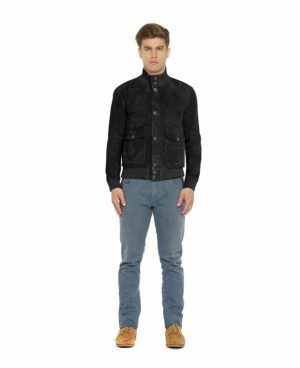 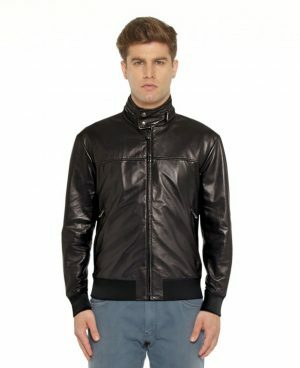 A throwback to aviator style this brown bomber jacket has got the rugged pilot look touted on the international runways. 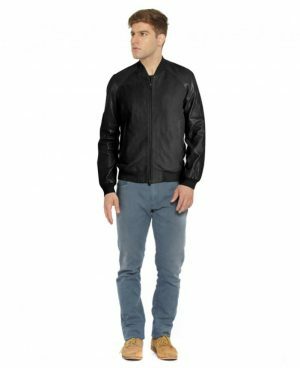 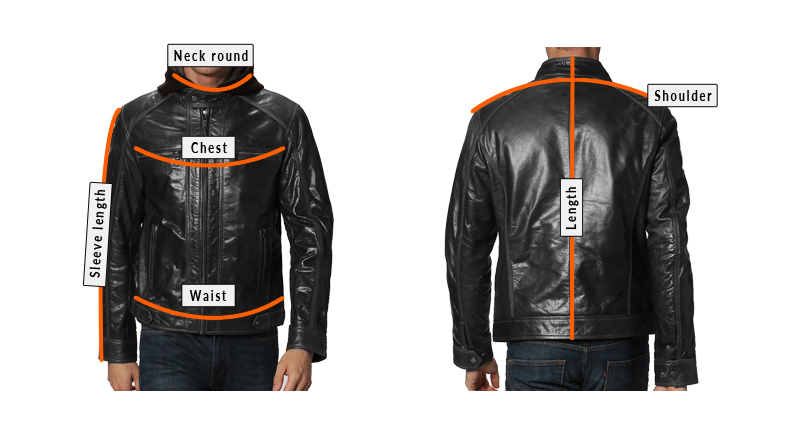 Features like ribbed hem & cuff design and front zip fastening make it. 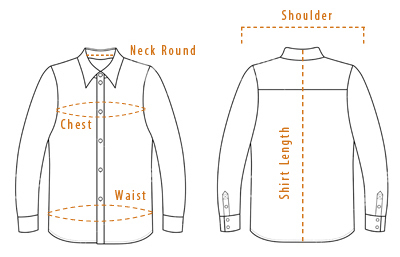 While, the additional feature of shirt collar and flap patch pockets with snap closure are tailored to uplift your overall look.